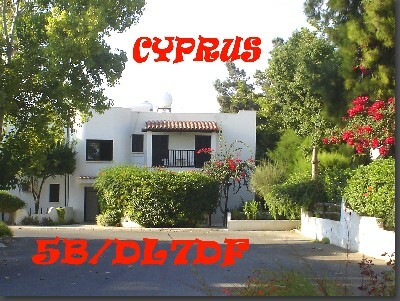 From October 5th to 12th I was on holiday with my XYL Sabine on Cyprus. I operated on all bands in all modes as often as possible. The location was Paphos. wire antenna with balun Sigi's grandson and "chief Op"